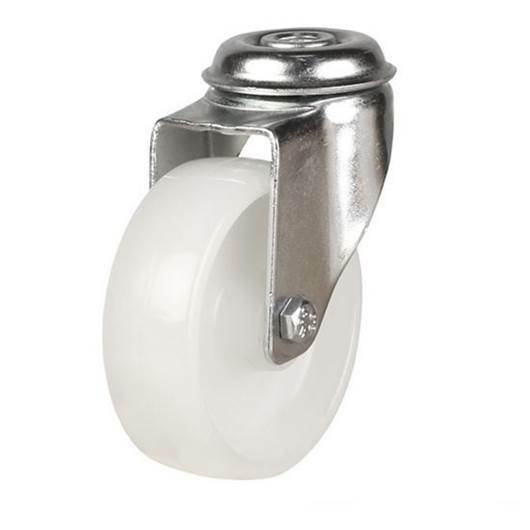 Manufactured from heavy gauge zinc plated pressed steel. 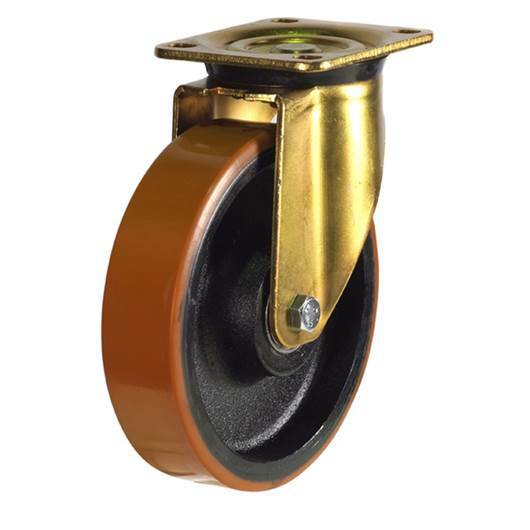 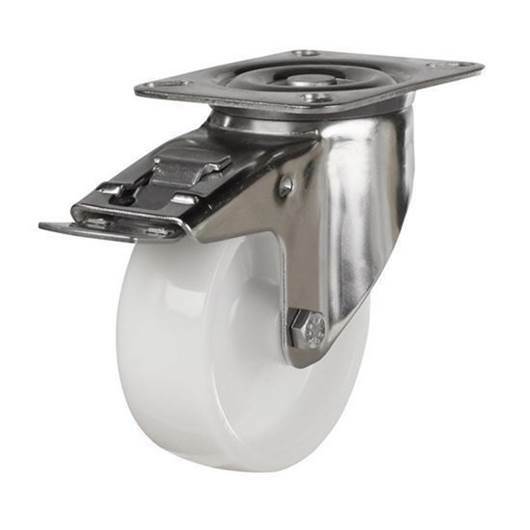 Robust range of castors are all fitted with double ball races & hardened steel tracks in the swivel heads. 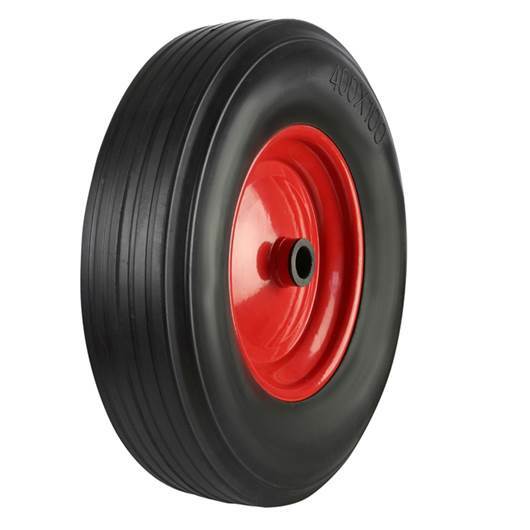 Suitable for power towing up to 6kph. 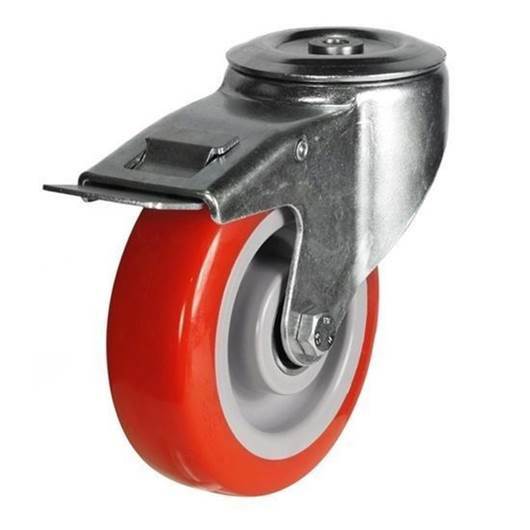 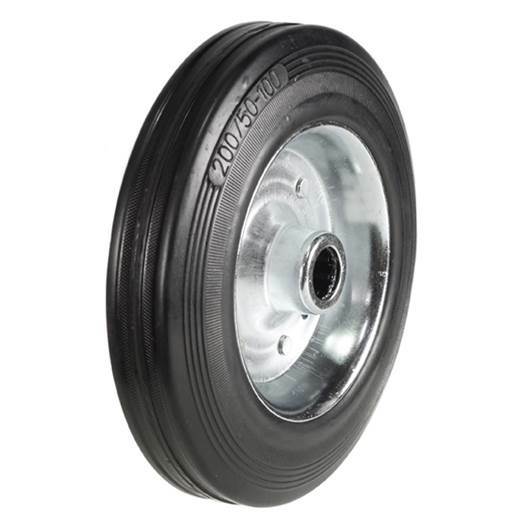 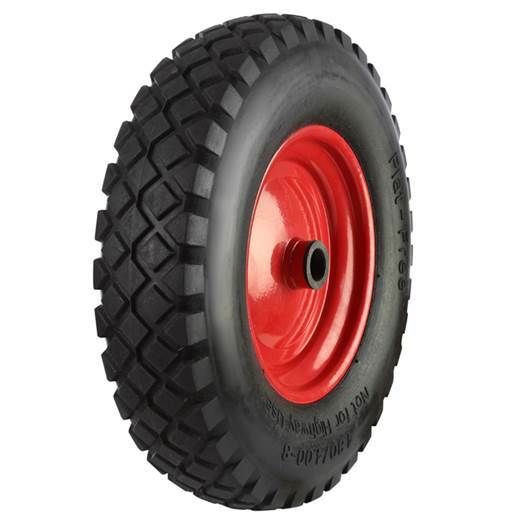 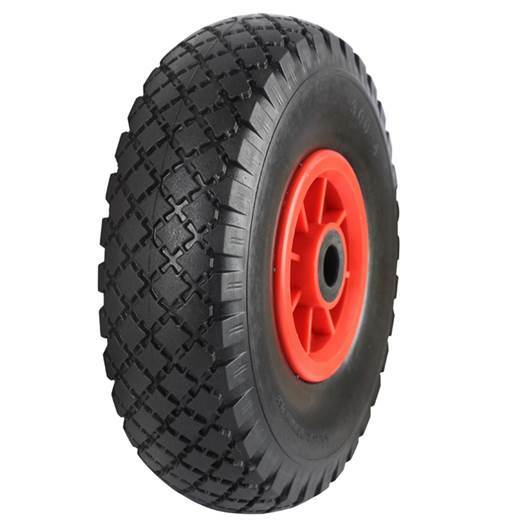 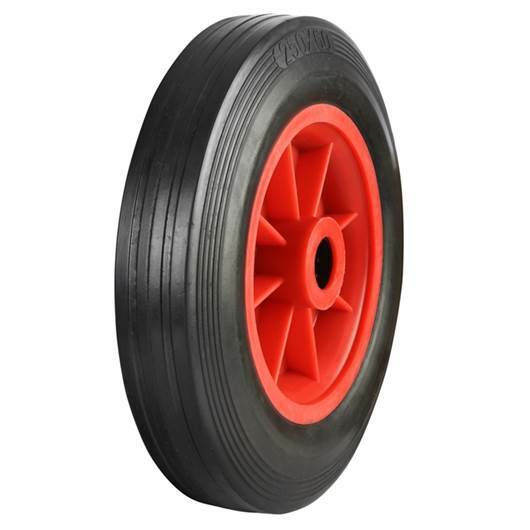 Wheel sizes from 125mm to 200mm. 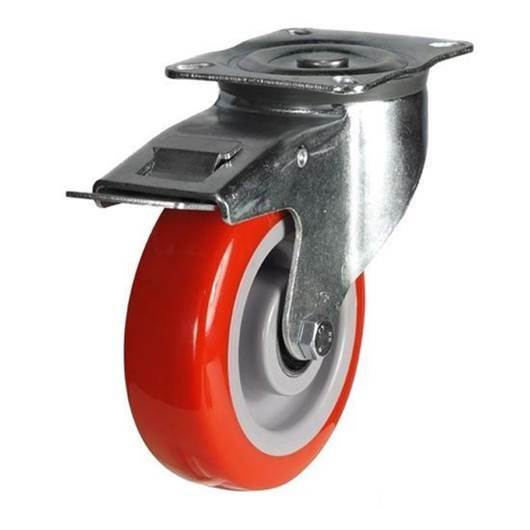 Load capacities from 300kg to 800kg.